When purchasing a new home the first decision you need to make is picking out your LOT. Besides location there is many other things that need to be considered. ~ Tree Removal ~ This can be an expense that you want to consider. The cost will depend on the size and amount of trees and shrubs that need to be cleared from the lot. Also know that most trees within 30’ of home will die. 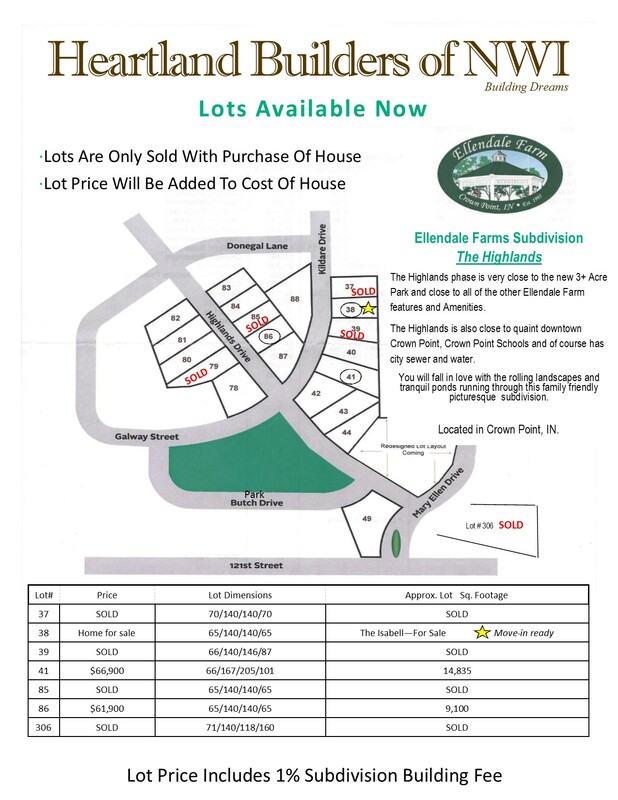 ~ Subdivision Covenants ~ Every subdivision requirements may be different. Percentage of stone vs. siding for example. Mailbox placements. Cutting of the curb may be required. ~ Subdivision Covenants ~ Every subdivision has different covenants. We simply cannot have our standard home to meet all of them, thus some subdivi-sions there might be extras on amount of brick/stone, Square footage on a home, Roof pitch, Mailbox requirements, type of siding ,Curb cut, etc. We will help sort thru those covenants and give you a quote for the additional work. ~ City permits and fees~ Not all fees are the same. While a fixed permit fee is figured in our home pricing. Some Towns like St. John have doubled there permit fee. This would be an extra to the contract. Some towns might require items above code, for example requiring conduit for electrical wiring which could add up to $5,000 of extra cost. ~ Curb cut~ Some subdivisions require it in order to put in your driveway. In other cases it might by desired by the buyer to have less of a bump at the curb. This fee can be handled by us. ~ Misc. additional items~ Septic and Well. Most subdivisions have public utilities but areas that do not have them would require a septic and well system. These would be extras. Lot Drainage. In some rare cases a retaining wall or special landscape feature might be needed to direct storm water away from neighboring properties or hold soil to a certain elevation. 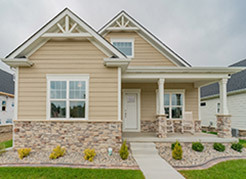 "Look no further than Rick and his team of experts with Heartland builders. 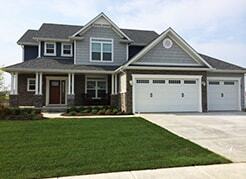 We had been looking and looking for a home with great hesitation until we came to see a home built by Rick. It is hard not to fall in love with every model they build, unique features to each. They have an impressive reputation for high quality, craftsmanship and best of all honesty. Rick is easy to work with, always accessible for any question. He takes such pride in all that he does. When issues arise, he is there no questions asked. There are many more notable strengths, too many to list. We are 150% satisfied with this purchase and without hesitation so grateful we went with Rick and Heartland builders." 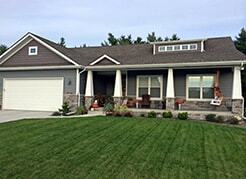 "Our experience with Rick and Heartland Builders has been enjoyable and smooth from the start. Rick is always available on the phone whenever anything comes up and he helps take the stress out of building a home. this is our first experience building a house and we would recommend Heartland Builders to anyone looking for their dream home. rick worked with us to make changes to hes "Peyton" plan that would fit our family and our needs. 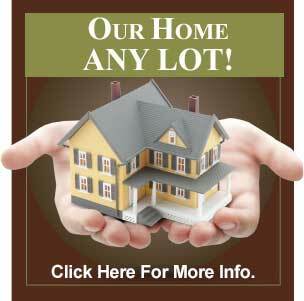 we have no complaints or reservations about Heartland Builders." 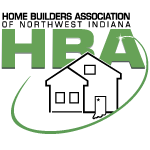 "Working with Rick at Heartland Builders was a great decision on our part. We could tell when we first met him that he knew what he was doing. We could also tell that he enjoyed building and cared about us and the process. We felt working with the Builder directly, cut out the hassle, misinterpretation and mistakes that we incurred with another builder the 1st. time we built. We did not want to go thru a sales staff and supervisors to get our home build. That did not happen wit Rick. His process is great, he uses top quality subcontractors and the workmanship was great." "Just dropping a note to say what a wonderful experience it was working with Rick at Heartland Builders. With his expertise we re-designed our house. He helped us find a lot and put the process together. Their Financing option was easy and inexpensive compared to others. We couldn't be happier with the quality and workmanship that he puts into his homes. 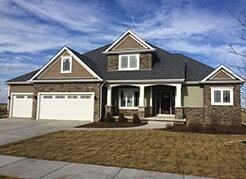 We are proud to say we have a Heartland Builders home." Our experience with Heartland Builders was nothing short of spectacular. We decided to build a home after months of looking but were reluctant because of the horror stories we've heard from people who have built their homes in the past. We met with several builders but knew the moment we met Rick with Heartland Builders that we were making the right decision to build. We fell in love with the beautiful homes Rick has built and were excited about the upgrades that come standard with Heartland Builders. Rick was an absolute pleasure to work with, always going above and beyond to meet any and all of our expectations. He worked with us to make changes during the building process and met all our personal wants and needs. Rick was always available by phone, working with us in every aspect from the ground up. After living in our home for a year, we couldn't be any happier with our decision to build with Heartland Builders. Rick is a great guy to work with and we would absolutely recommend choosing Heartland Builders when deciding to build your dream home.